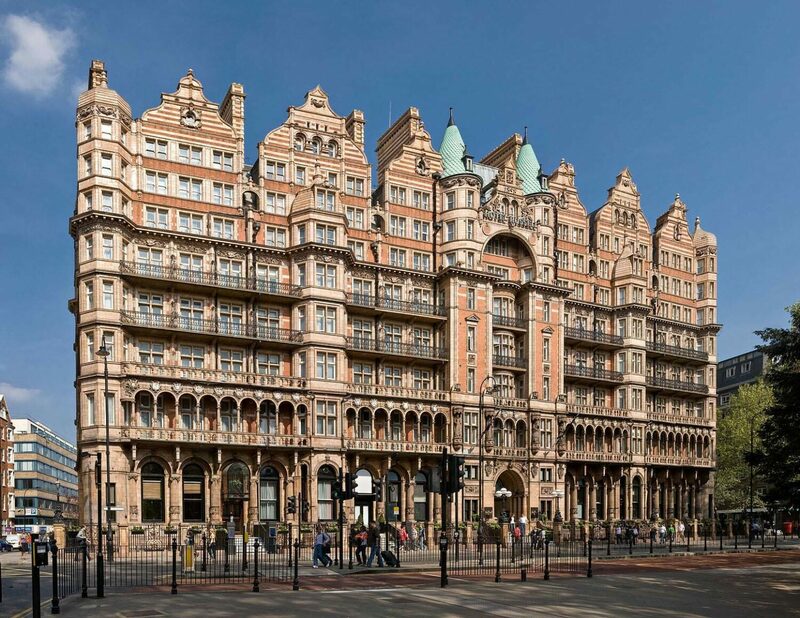 EPR has been appointed as lead designer, working with Tara Bernerd & Partners and Russell Sage Studio, on the extensive renovation of the iconic Hotel Russell. Situated on Russell Square in London, this historic Grade II* listed building, originally designed by the renowned architect Charles Fitzroy Doll, was one of the first purpose-built hotels in London with en-suite bathrooms, and was originally considered to be synonymous with high-end luxury. The building is distinctively clad in decorative Thé-au-Lait ("tea with milk") terra cotta and is a rare example of late-Victorian, renaissance-style architecture in London. The hotel refurbishment will involve fully refurbished, custom-finished guestrooms and suites, a reception area, a lobby lounge with double-height gallery, conference and meeting rooms, the reintroduction of a Palm Court, an all-day restaurant, a bar and cafe, and a new fitness area. Listed and detailed planning consent for the scheme has been granted to enable the start onsite this summer, with a planned completion in 2017.